The Only Thing Standing Between Oscar Toll And The Gas Chamber Is Attorney Eric Lawson. ?... 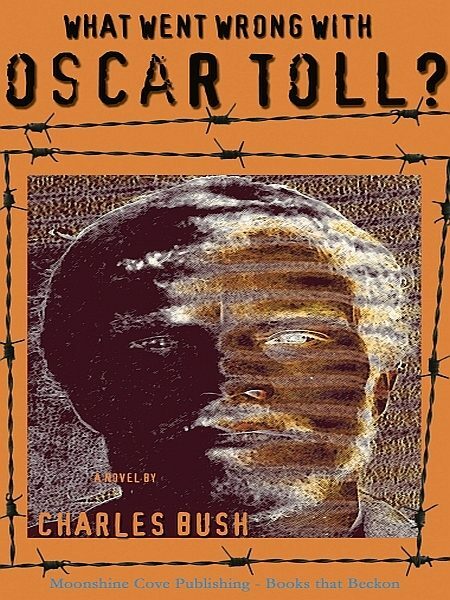 a serious, poignant, and, at times, very funny book about a man on death row and the lawyer who represents him....Charles Bush is a gifted writer.? ?James Sheehan, author of "The Alligator Man" and "The Lawyer?s Lawyer." Oscar Toll has been convicted of murder and sentenced to death. Only one thing stands between him and San Quentin Prison?s gas chamber: San Francisco attorney Eric Lawson. Despite many obstacles?a key witness is killed, Oscar?s family won?t talk?Eric manages to turn tiny shreds of evidence into a startling new narrative of Oscar?s life But Eric?s professional success isn?t matched in his personal life: his marriage to his wife Pilar is in trouble. ?...confronts the reader with the unvarnished reality of the machinery of the death penalty. Its verisimilitude is its great strength...an engaging novel, [and] a public service. It's quite an achievement.? ?Michael Nava, author of the "Henry Rios" novels. ?...a riveting human drama...an engrossing, well-written tale that is hard to put down from the first page...realistic and compelling characters, with all too human flaws...? ?Gabriel Boutros, author of "The Guilty." ?Real-life attorney...Charles Bush tells the moving story of getting a mentally challenged convict off death row. This is crime fiction with the ring of authenticity.? ?Ronald Tierney, author of "Death in the Haight."